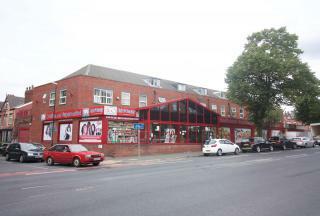 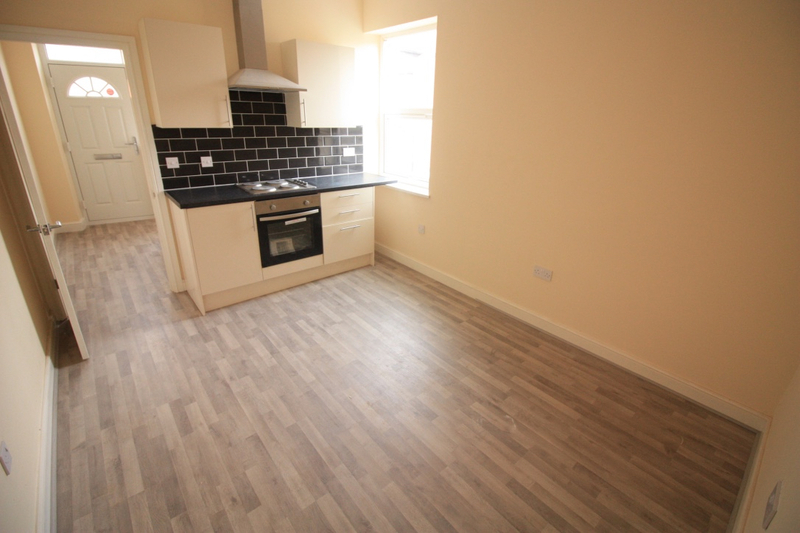 Moorland Property Services are pleased to offer this recently refurbished one bedroom flat situated in Leeds LS7. Ideal for a small family or couple.. Briefly comprising of the following features: Double glazing, Fitted Kitchen, Parking, Shops and amenities nearby. 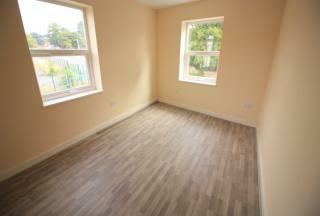 Moorland Property Services are pleased to offer this recently refurbished one bedroom flat situated in Leeds LS7. 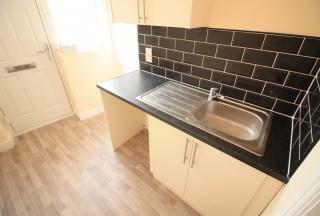 Ideal for a small family or couple.. 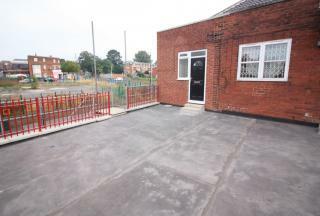 Briefly comprising of the following features: Double glazing, Fitted Kitchen, Parking, Shops and amenities nearby. 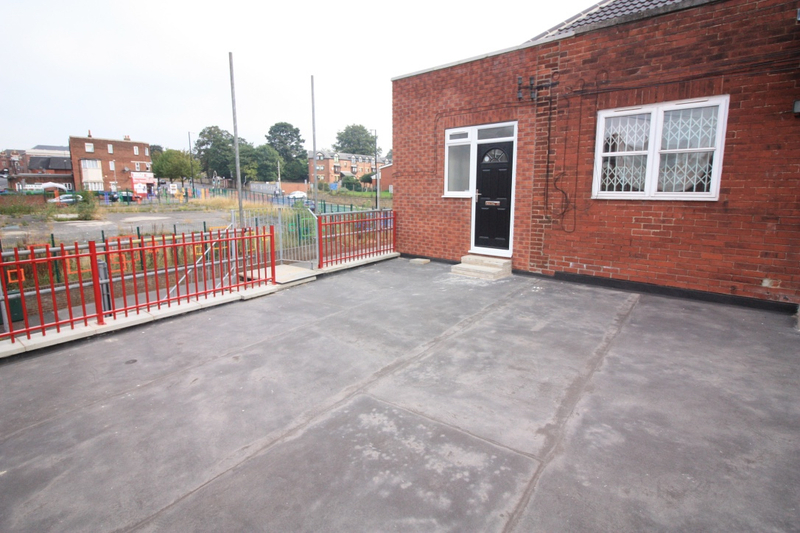 Contact office to arrange viewing.